The French appear to have had enough of terror in their country. Wave after wave of Muslim terror in the name of Islam awakened the country to the scourge of multiculturalism. Thus, France permanently closed three mosques. When you consider how infiltrated France has become with Muslims, this is a huge step. And a step in the right direction. 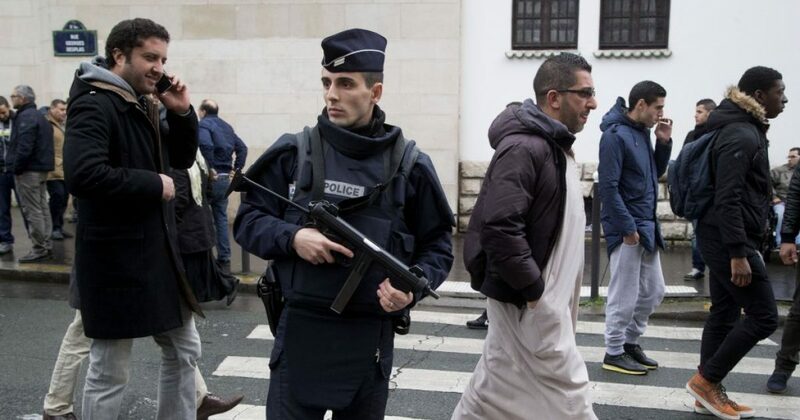 In France this week, security agencies shut down three mosques. One was in Lagny-sur- Marne, a suburb of eastern Paris. Nine Muslims associated with that mosque were placed under house arrest and 22 others barred from leaving France. From this story the lesson is clear: these were radical Muslims. And you can bet there are many more terror cells hidden within France’s far too many “no go” zones. Almost the entire world succumbed to the lie of multiculturalism. The idea that bringing people in and allowing their cultures to flourish over the existing culture would create another United States. The problem is the politically correct nature of multiculturalism doesn’t allow for the best of a culture to showcase itself. Instead, you get what France and most of Europe is currently undergoing. These countries are rapidly losing their identities and for the sake of the backward culture of Muslims. But even more countries are beginning to get the hint. In the very PC Angela Merkel-run Germany, they are shutting down mosques as well. Clearly, mosques are not the equivalent of churches. 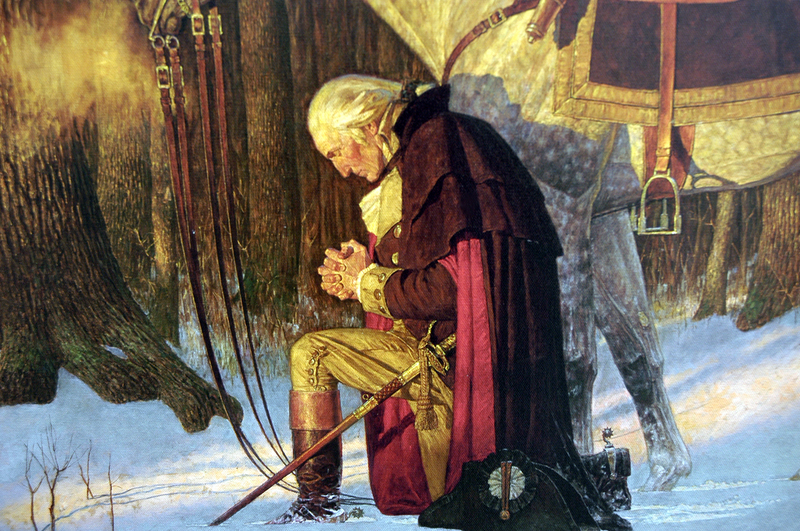 I’ve been a Christian for a long time, and have never plotted violence at my church or anywhere else, to be clear. I know many Christians, and not one has spoken of weapons stashes at church or spreading the equivalent of a caliphate across the world. But Muslims in America are indeed violent, and they have one intention. Back in the 1990s, Omar Abdel Rahman, also known as “The Blind Sheikh,” preached at three different mosques in the New York area. He called Americans the descendants of apes and pigs. Additionally, he recorded sermons in Brooklyn to send to the jihad base in Egypt. Later, Rahman faced conviction for the 1993 World Trade Center bombing. We have dozens if not hundreds of examples of this. Thus, I repeat, mosques are not traditional churches. Therefore, they do not deserve such protection. The fact is, mosques are not places of worship. They are generally seats of Islamic government, military battalions, and arms depot. In America, there are thousands of them, and that number is growing. The mosques and radical Imams who lead them have been key to practically every jihad attack on our soil. They remain the strong and essential link to the Muslims who decide to act out kinetically against the American people. The number of mosques built in the United States has jumped 74 percent since the year 2000. And you can bet the most rapid expansion of mosques came during the Era of Obama. It’s time America take a different look at mosques and their activities. And since Leftists love to follow Europe’s policies, let’s start shutting down a few of these mosques.